GNT – Grand National Teams is a team competition, across the ACBL, divided into 4 categories. The finals take place at the Summer NABC, where teams representing the 25 districts of the ACBL meet. The District Finals are used to determine the teams that will represent District 1 at the ACBL finals. Categories A-B-C: these limits are per player. MPs as of the August cycle, in the Bridge Bulletin of September 2018. 4 to 6 players, each to play at least half of the boards. Not sure if you want or can go to the ACBL final in Las Vegas? You can still participate in the finals of the district and have the pleasure of playing in a competitive environment. You want to go to ACBL finals but not all members of your team? The terms are intended to replace or add players on the team. 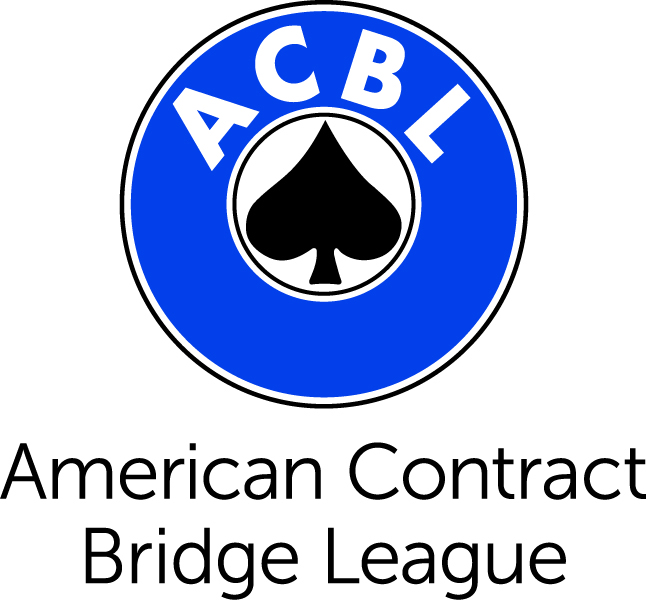 The ACBL finals will be held in Las Vegas from July 18 to 28, 2019. Each district can be represented by one team per flight (25 districts). Play for all GNT Flights starts with a Swiss formula and continues the next day with the round of 16 and so on until the Finals. 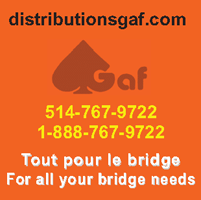 The entry fee is waived for the first two days of the GNT National Final for Flights A, B, and C as an award for winning the District portion of the GNT competition.